The used name for this game is unofficial and it could be referred to differently elsewhere. 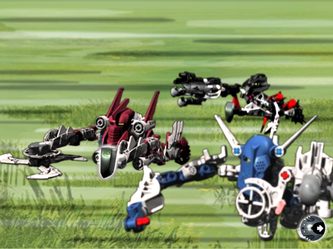 Offline version provided by JrMasterModelBuilder. 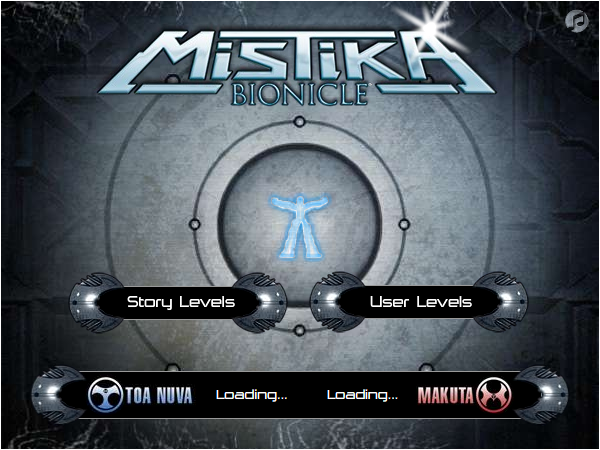 The BIONICLE: Mistika game was released on the 11th September 2008 on BIONICLE.com and soon afterwards on CartoonNetwork.com with an additional playable character, Mazeka on his Swamp Strider. 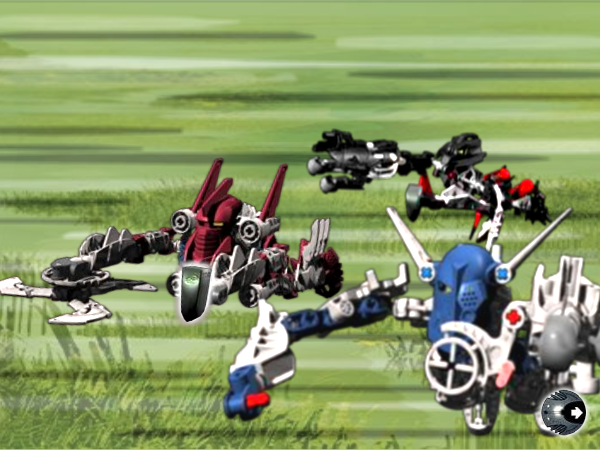 This game focused on the race between Toa Nuva and Makuta for reaching the Codrex. 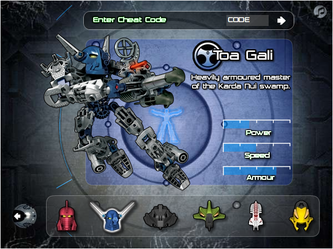 Once having reached the Codrex after the first three levels, the player takes control of the Power Vehicles Rockoh T3, Jetrax T6, Axalara T9 and Vultraz's Skyfighter (plus Mazeka's Swamp Strider on the Cartoon Network version) for three more levels. 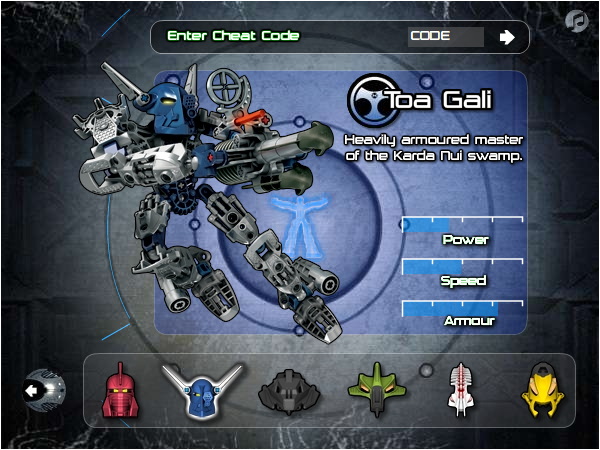 But what the game was known for was for being the first BIONICLE online game ever in which one can design their own levels and play them afterward (LEGO ID was required). People could also play other people's levels, which could be accessed by either entering the level code or by checking the highscores. 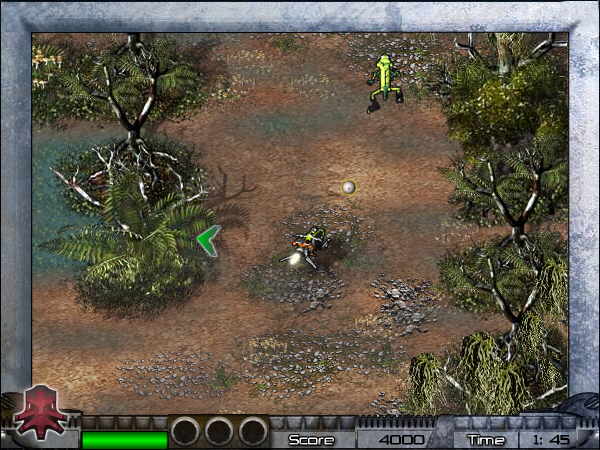 The game also featured two small animations and background music by RockBand CryoShell. 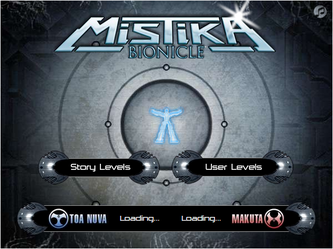 This version includes all official levels, including the Cartoon Network version with Mazeka. The level creator does not work, but is included in the download for developers. 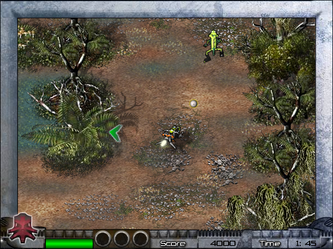 Controls: Keyboard (Key arrows, Space). Requirements: Unzipping software (WinZIP, 7-Zip, StuffIt Expander), Web browser for HTML version, Adobe Flash Player (Adobe Flash Player 8 or higher browser plugin for HTML version). Adobe Flash Player 8 or higher browser plugin required (see Technical details). TM & © 2008 Cartoon Network. A Time Warner Company. All Rights Reserved.